Trainer David Hayes hopes More Sundays can improve and progress to the Australian Guineas. A midweek race at Sandown will launch the campaign of impeccably bred colt More Sundays who is being set on a path to the Group One Australian Guineas. By Fastnet Rock out of eight-time Group One winner More Joyous, three-year-old More Sundays began his racing career with a comfortable win in a maiden at Geelong in August. More Sundays was then taken to Sydney and impressed when he won a barrier trial at Rosehill before Group One Golden Rose ambitions were shelved after he was unplaced in a benchmark race at Randwick on September 1. More Sundays is entered to make his return in Wednesday’s Le Pine Funerals Handicap (1200m) against his own age at Sandown and was the $2.30 favourite on race eve. “I think he’s a very promising young horse. He’s quite classy,” Lindsay Park senior trainer David Hayes said. “I thought his win at Geelong was good and his trial in Sydney after that was outstanding. “Then what happened was he went shin sore. “We are hoping he is a Guineas horse. 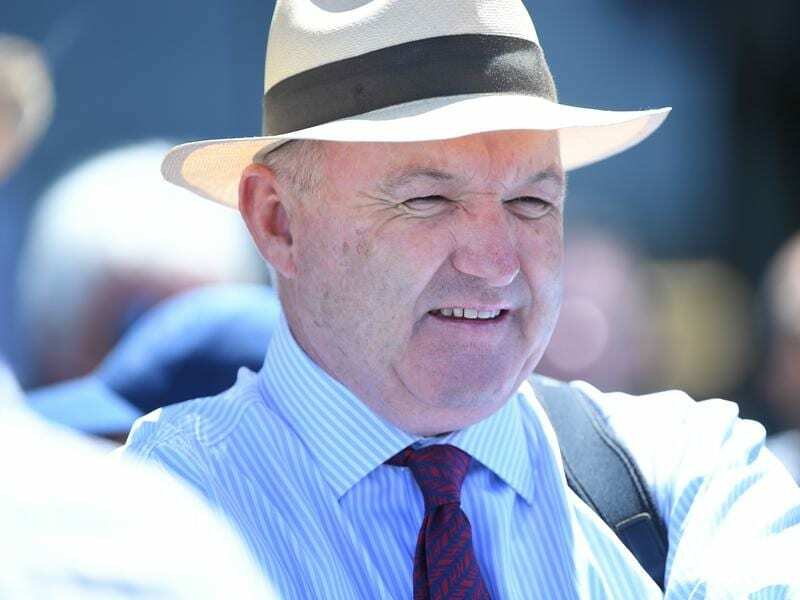 Hayes wants to target the Australian Guineas (1600m) at Flemington on March 2 with the Group Three C S Hayes Stakes (1400m) at the same track two weeks earlier also on the radar. The C S Hayes Stakes is named for Hayes’ late father Colin. More Sundays is one of three favourites from the Lindsay Park stable in early markets for the Sandown program. Three-year-old Ronan’s Rock was favourite on Tuesday for the Blue Star Print Plate, a 1200m maiden, while promising four-year-old Gold Mag resumes in the NJTcricket.com.au Handicap (1200m) and Hayes believes the gelding can work through his classes this campaign. Gold Mag was impressive winning at Bendigo and Sandown at his first two starts last winter before finishing second in a benchmark race at Flemington at the end of his first preparation in August. “He’s come back really nicely,” Hayes said. “He’s late maturing and I think potentially as a middle distance horse he could be very good.